Oversize Guards - Machine Guard & Cover Co. 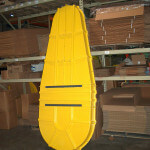 Oversize guards are offered in sections for ease of manufacture and assembly. Plastic is lighter weight than steel. Large plastic machine guards can be handled easier because of their lighter weight. 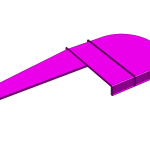 By adding or removing center sections, the guards can be made longer or shorter as needed. 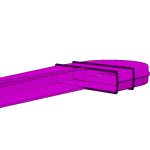 Guard sections can be purchased separately to fit the application.